 In March 2016, I had the privilege of offering one of the plenary addresses at the ADME Conference at Trinity School for Ministry in Ambridge, PA. The title that was suggested to me was “Emerging Issues in Assessment.” I’m not exactly sure what the organizers had in mind when they suggested that title, and I’d be curious to know what participants thought they were in for when they came to that session. Because of my role as one of the directors of accreditation and institutional evaluation at the Association of Theological Schools (ATS), I’ve had the opportunity to write and talk about assessment to a wide variety of audiences over the past few years. From these experiences, I’ve learned that audience members often show up: a) hopeful that I’ll give them a magic bullet that will save them a lot of work, b) nervous that I’ll scold them and introduce all sorts of additional bureaucratic work to their already full plates, or c) reluctant because they anticipate that I’ll bore them to tears. My own hope, not surprisingly, is to confound these expectations. 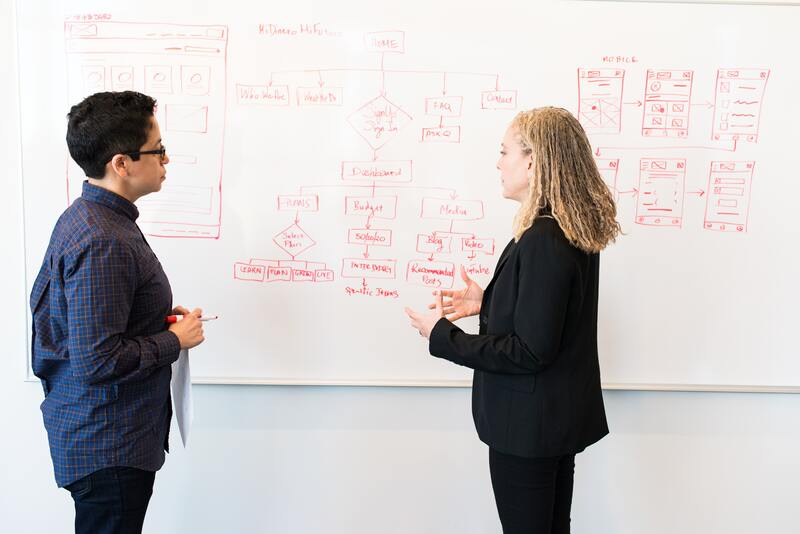 One of my overarching commitments is that assessment is meaningful work – deeply meaningful, in fact, and fundamental not only to the work of teaching and learning but even to the possibilities of relating to each other in honest and vulnerable ways. I think that assessment is a natural human process, a pastoral skill, a scholarly endeavor, and an effort in humility. Good assessment, in my opinion, draws on and demands our best selves, and its best outcome is beauty and enhanced experiences of interdependence and community. In my own vocational journey, first as a faculty member and academic dean and later as an accreditor, I was slow to recognize this – I first encountered assessment as something that was bureaucratic and small-minded, the sort of activity that (appropriately) leads to defensiveness or protectiveness of one’s time or one’s classroom. I don’t think this is an unusual experience; in some ways, I share the sorts of information now that I think would have been helpful to me then. And so, whenever I have the chance, I try to offer a different picture of the possibilities here, presenting assessment as something that can be creative, imaginative, and even fun. I should also note that, because of my position, I’ve had the opportunity to review a good majority of the assessment reports that have been submitted to ATS in the past few years – those of you at ATS schools can likely attest that there have been a lot of these! – and I’ve seen how our Board of Commissioners has responded to each of these reports. I’ve seen where schools struggle, and I’ve seen what seems to help them be more effective at their work. It’s important to affirm that theological schools, in general, have been attentive to the assessment of individual students and of individual courses for quite a long time. Assessment is not a new phenomenon. It’s perhaps easiest to see this in the more traditionally academic degree programs, such as the MA or PhD, where a student isn’t allowed to graduate until they demonstrate that their academic work (often via comprehensive exams and/or a project such as a thesis or dissertation) is of sufficient quality. In fact, in some academic programs, one might even argue that our assessment of individual students is too rigid, taking the form of hazing or unnecessary gatekeeping. 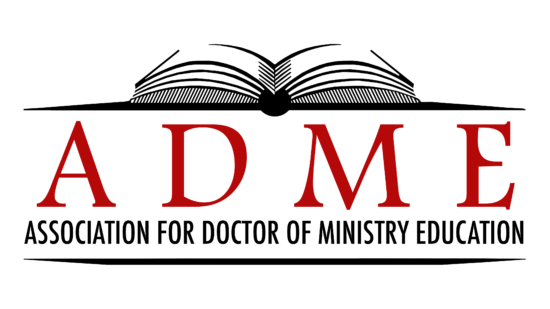 Assessment of individual students is also visible in our professional degree programs, both those that lead to ordination or licensure (such as the MDiv) and those focused on professional enhancement (such as the DMin), where we recognize that much is at stake in the effective assessment of the individual student – not only for the student, but also for the receiving communities and for the reputation of the school or program. Many of us are also well-practiced at assessing individual courses, whether through the dreaded course-evaluation process or as part of regular curriculum reviews (where we might have to argue for the significance and value of each course), or just as a result of our own perfectionism (as many of us tinker with our own courses endlessly, always looking for a “better” reading or activity).